Vai al contenuto. Access key + C.
Vai al menu di navigazione. Access key + N.
Vai alle ulteriori informazioni. Access key + I.
Torna alla home page. Access key + H.
Vai alla pagina sull'accessibilità. Access key + A. 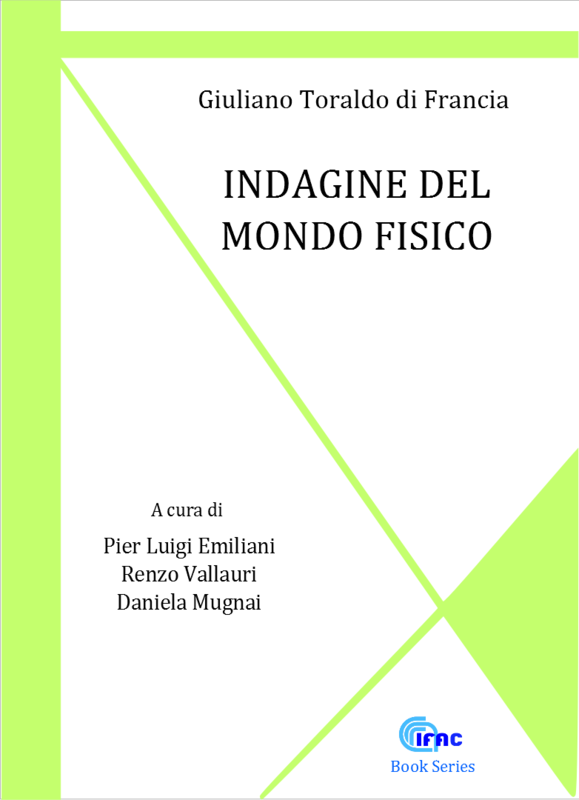 Articles can be published both in Italian and in English. The publication is open access. 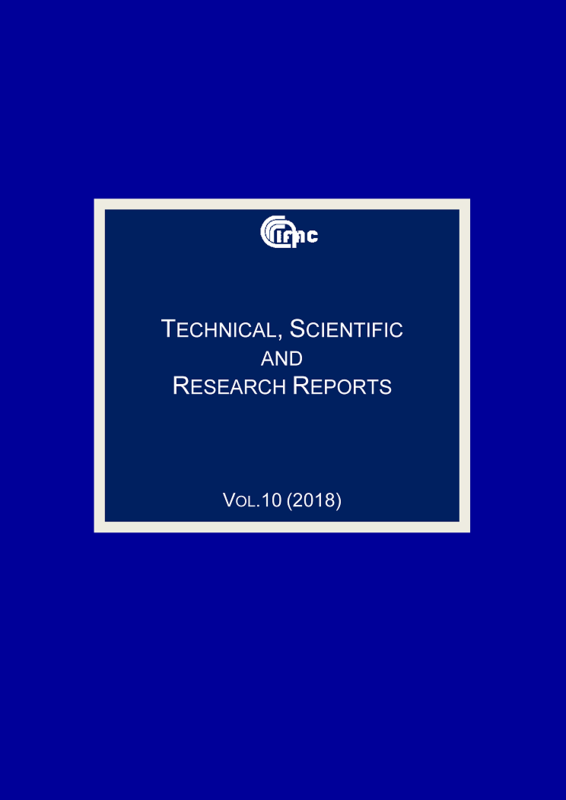 The published material is protected by copyright and is, therefore, the property of the authors, as well as of IFAC-CNR, which is the publisher. Consequently, it can be reproduced only partially (with credit being given to the source) and exclusively for educational purposes. It may not be marketed either on paper or electronically, whether using optical media or through Internet access.